Politique étrangère is a journal of debate and analysis on major international issues. It is the oldest French journal in this field. The first edition dates back to 1936 under the aegis of Centre d’études de politique étrangère (Centre for the Study of foreign policy). 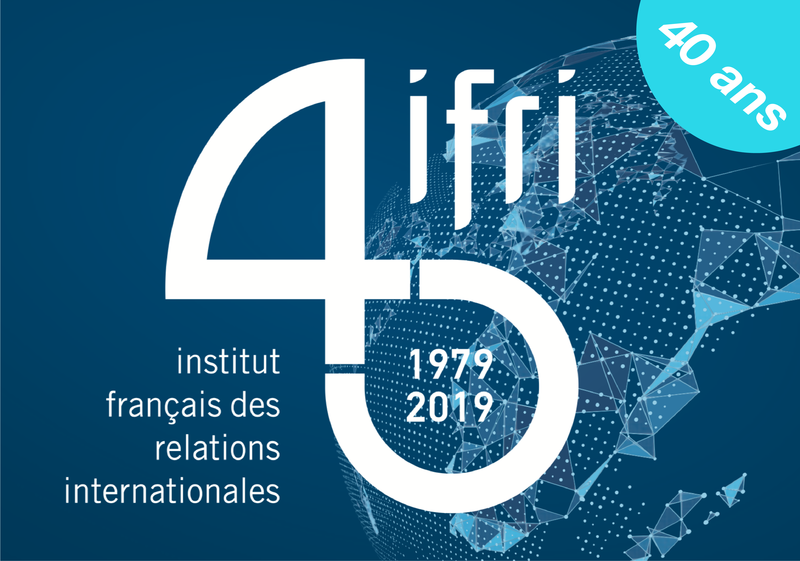 Since 1979, it has been edited by Ifri. Its purpose is to highlight all aspects of the debate in international relations, to propose in-depth analysis of current affairs and to be a reference tool on a long term basis for academic circles, decision-makers and the civil society. Each issue includes at least two sections related to an event or a dimension of international debate and also several articles focusing on deciphering topical issues. In Politique étrangère, much space is also devoted to current affairs developed in French and foreign publications in international relations. Alain Antil, Denis Bauchard, Christophe Bertossi, Corentin Brustlein, Thomas Gomart, Jolyon Howorth, Ethan Kapstein, Jean Klein, Jacques Mistral, Mansouria Mokhefi, Dominique Moïsi, Philippe Moreau Defarges, Éliane Mossé, Laurence Nardon, Françoise Nicolas, Dorothée Schmid, Hans Stark. Texts submitted to the editing team must be the product of an original work not subject to a previous publication. These texts are anonymously evaluated by peers, in a system of multiple reading. Readers may be either members of the editorial board or external people, French or not, all selected for their competence. Politique étrangère is available on subscriptions at Armand Colin, in bookstores (DifPop) and on the webportail CAIRN.info (pay per view included). Previous issues (1936-2004) are available on the webportail Persée.fr.